Located in Downtown Wilmington, Whiskey Tango Foxtrot features a charming atmosphere, expertly crafted cocktails, excellent staff, and a fun dancefloor. Hardwood floors run across the first floor of the bar, accented by reclaimed wood and copper decor. The space is furnished with leather, embellishing the sophisticated feel of the bar. On the walls are artworks by local artists. The warm lighting of the venue casts a welcoming atmosphere across the room. All the design and decor seamlessly come together to create an inviting mood indoors. Or if you venture to the back of bar, you’ll be greeted by a charmingly relaxing patio. Whisky Tango Foxtrot’s menu is dominated by favorite classic cocktails with subtle twists to them like the Cafe de Canna, made with local espresso, Flora de Cana Rum, Disarrono, and nutmeg. Each drink is elevated by premium liquors and fresh, local ingredients. They even have their own infusions done in-house like Batch #7 vodka with the crisp flavor of basil. Though there are no koozies, Whiskey Tango Foxtrot does have an impressive beer selection as well for those less inclined to cocktails. Influenced by the Prohibition Era of the 1920s, The Blind Elephant transports its patrons back to a time of classic cocktails, mood lighting, pinstripe suits, and flappers. The name is a twist on speakeasies of the time, often referred to as blind tigers or blind pigs. Located in a back alley (it’s well-lit, don’t be afraid), The Blind Elephant is every bit an embodiment of a 1920s backroom bar. The bar features one of the most impressive bourbon selections in town and a wide array of deliciously unique cocktails like their Kentucky Mule, a tasty take on the Moscow Mule, but made with bourbon in place of vodka. 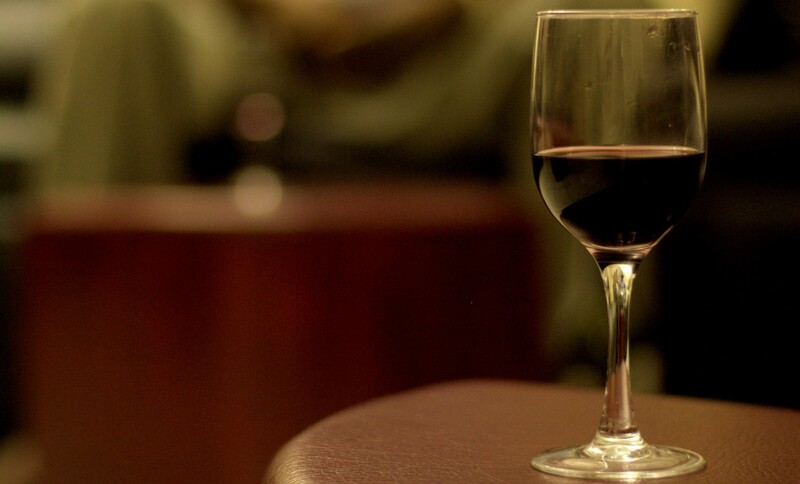 A cozy venue in downtown Wilmington, The Fortunate Glass has a massive selection of wines from all across the globe. At any given time, 50 wines are available by the glass and about 350 by the bottle and include everything from smaller, boutique wineries to large, well-known producers. 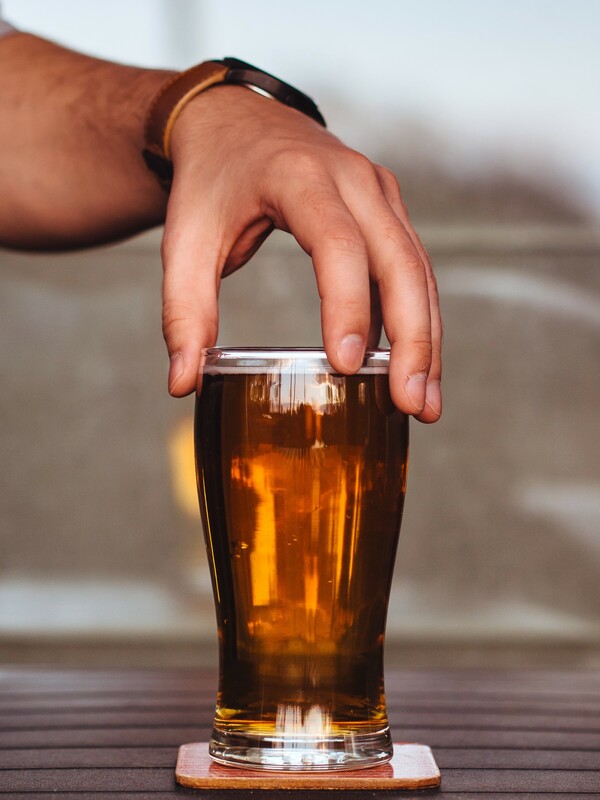 In addition to the tremendous wine selection, there is also a featured menu of craft beers and small plates. The ambiance created by the warm lighting, artfully painted wall murals, and sleek bar decor make The Fortunate Glass a perfect place to relax and unwind. Located a block away from the shore, Lagerheads is the quintessential beach bar. Flip flops are acceptable footwear. Ties are allowed but should be at least slightly loosened. With inexpensive drinks and nightly specials, the bar is a great spot to take it easy with friends. Open from late afternoon until late at night, the no frills atmosphere is perfect for wrapping up a day at the beach or starting a night at it. Opened in 1955, The Palm Room is a historic bar at Wrightsville Beach. Only a short walk from the water, the salty air and cool breezes welcome patrons at the door. Featured live music much of the time, The Palm Room has a nonchalant ambiance filled with warm faces, cold beer, and terrific cocktails, making it a great casual place to gather with friends. With a gorgeous view of the Intracoastal Waterway, Bluewater is offers a scenic deck to sip a delicious drink. Large fans and shades adorn the outdoor deck, so it’s comfortable even on the hottest summer day. The bar selection is top-notch with a long list of liquors, beers, and wines and a diverse offering of house-created cocktails. An impeccable restaurant by day and a first-class lounge by night, 1900 is a phenomenal setting with an equally incredible selection of food and drink. Serving food from 5:30 pm until 10:00 pm, 1900’s culinary prowess is on full-display with its regionally influenced menu. 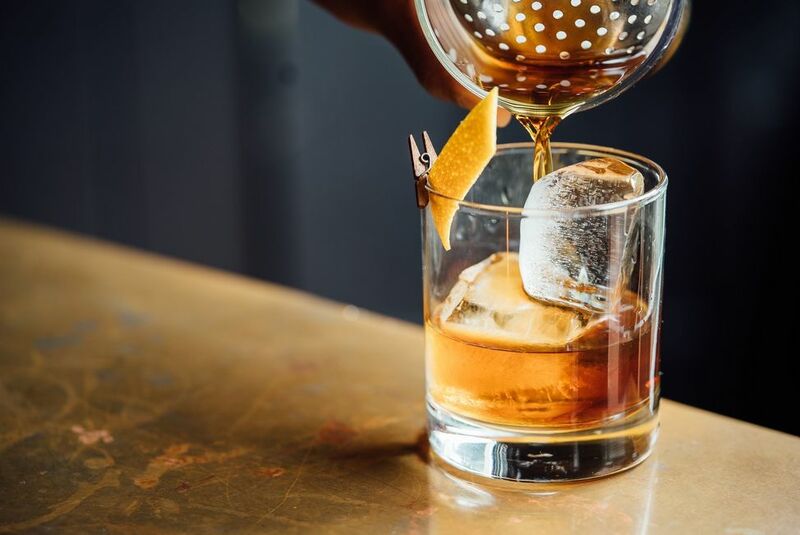 After dinner, 1900 transforms from an upscale eatery to an equally sophisticated bar with many varieties of drinks available, all presented in a welcoming environment reflective of the sort of graceful decadence for which it strives. There’s nothing better than summer weather. It’s downright intoxicating. Summertime is essentially a season of forced relaxation. Don’t fight the feeling, just enjoy it. 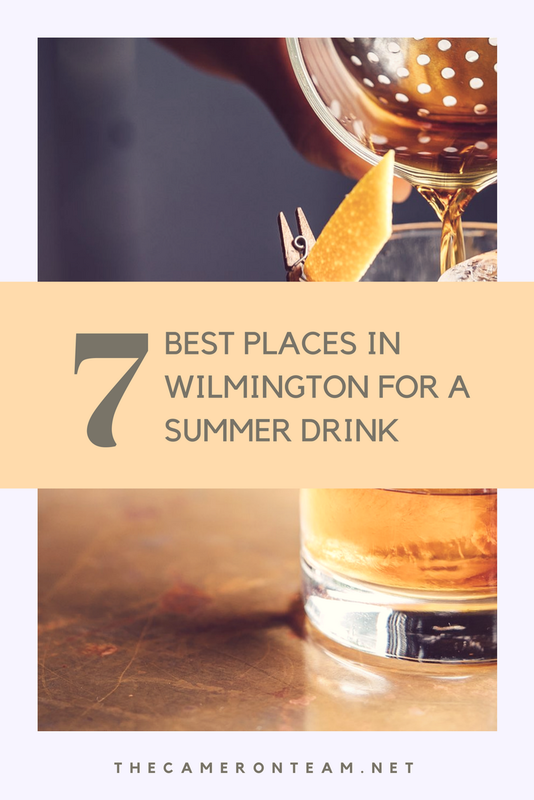 So whether you’re a lover of whiskey on the rocks, a fine wine, a brew by the beach, or something entirely different, Wilmington has no shortage of choices for a summer drink.